If you would like a copy of these sheets you can download them here and here. 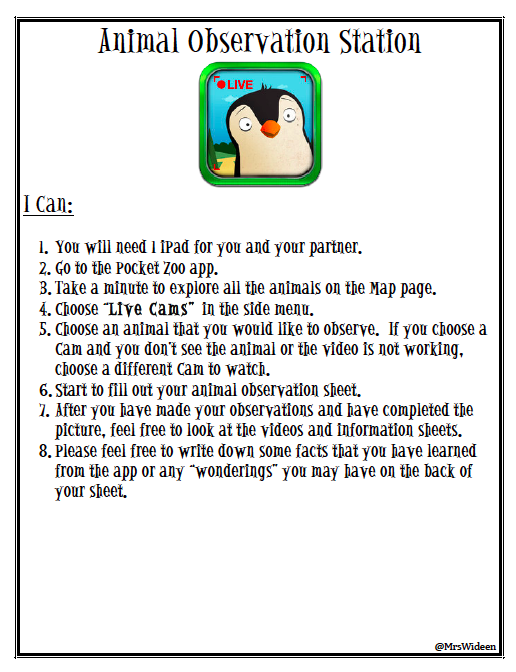 Have you used this app in your classroom? I would love to hear what you are doing with it! Love this idea! I've been wanting to do something similar to this using the Pete's Pond webcam. 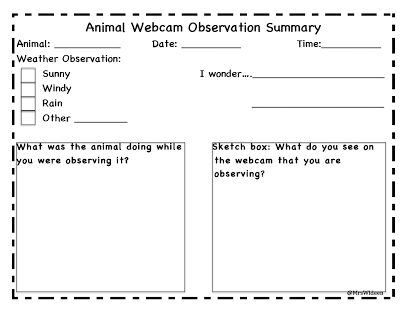 But I like this even better, because you are more likely to see animals on one of the webcams. Thanks for sharing your worksheet as well! Thanks Karen! 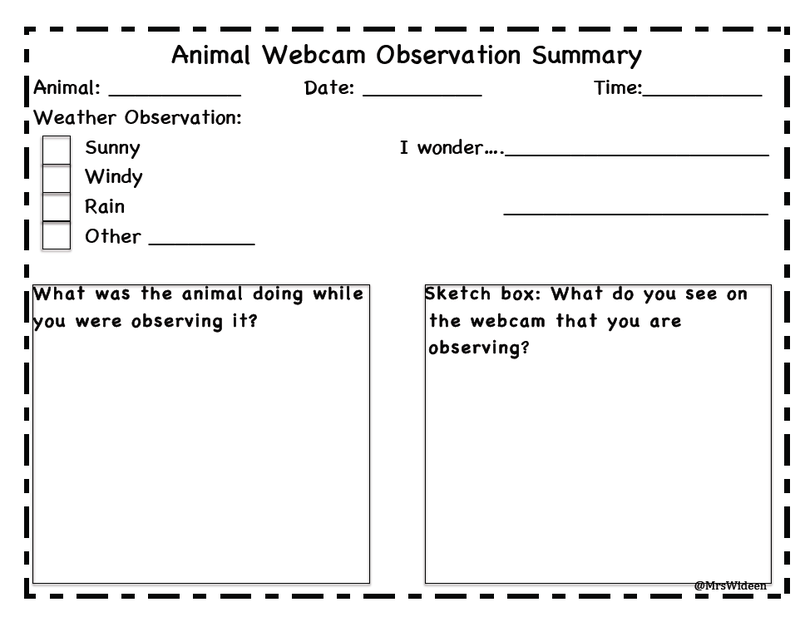 I will post the Observation sheet so you can download it this weekend if you are interested. 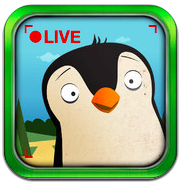 Pocket Penguins is a great app that allows students to watch all the different kinds of Penguins at the California Academy of Science. Students can see the penguins in and out of the water or catch a zoologist talking to the onlookers. I love this idea! How do you create QR codes? I love this app and this idea.I shared this app with a group of preschoolers.Since there was no wifi in my classroom, the could listened to the sounds of the animals. But they just loved the app, and they liked to mimic the sounds of different animals. It was a definitely a good experience for them to "visit" the pocket zoo.